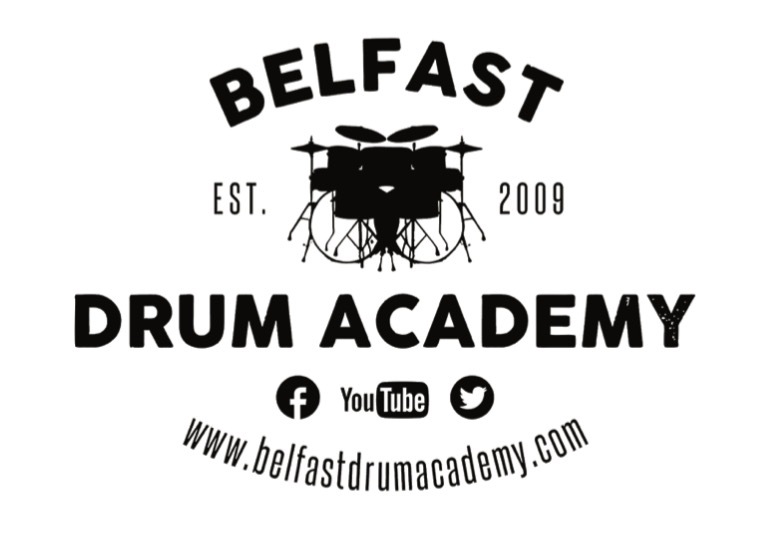 At Belfast Drum Academy we have two Gretsch drum kits as well as a Roland TD12. Our private drum lessons are a comprehensive platform to help learn, improve and understand in detail your playing level. Our private drum lessons are a comprehensive platform to help learn, improve and understand in detail your playing level by employing methods, tips and tricks used by leading drummers of the highest standard for many musical situations. Learn under individualised instruction in a friendly and relaxed environment, allowing you to target your principal goal with approach to hand technique, independence, reading, ear training, improvisation, time feels, genre awareness, rudiments, and practice routines. All of our lessons are designed and planned, to teach all, from beginners and intermediates, through to advanced drumming.